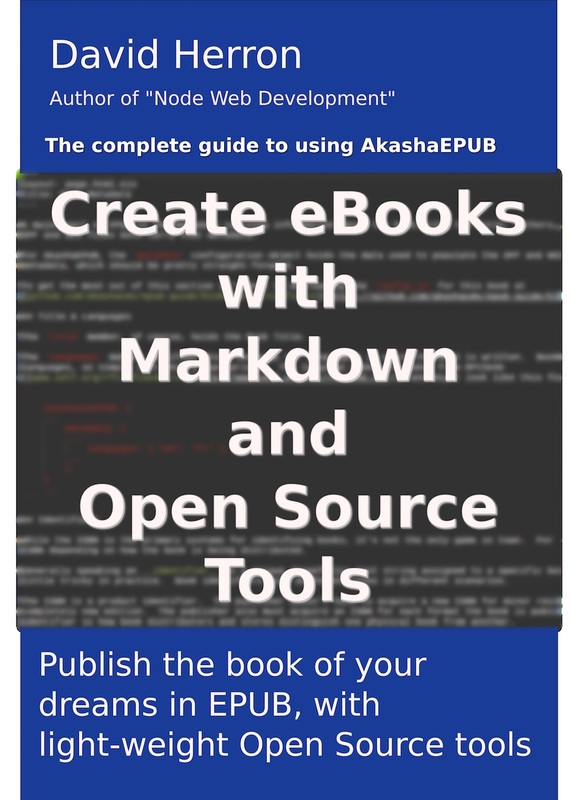 We have developed AkashaRemder to support two kinds of projects: websites and EPUB eBooks. Theoretically it might, with some work, serve other purposes, but those are the ones we were have developed. The commonality of both is that rendered output is HTML and CSS and image files. What&apos;s different is the build procedure and the deployment of the built result. A package.json describing the Node.js aspects of the project, including the project name, repository, scripts, and dependencies. Directories containing assets, documents, layouts and partials. See Configuring an AkashaCMS/AkashaRender project to understand the project configuration. 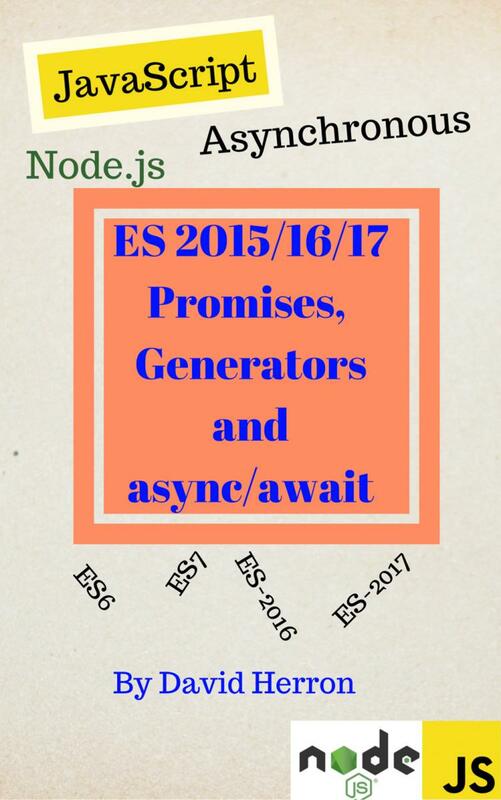 In this chapter we&apos;ll discuss the package.json and how to use it to drive the build process. A project name, author name, repository URL, etc. Since those are Node.js require statements it&apos;s necessary to have the named package in a directory Node.js will search. The easiest way to do so is by adding those packages to the dependencies section in package.json. Once you do that, the packages can be downloaded and updated using normal npm commands. Going back to the akashacms-NNNNN dependencies, why did we not give version numbers and instead gave references to Github repositories? As of this writing an old version of each of those packages are published in npm. Those older packages are still compatible with the older akashacms and have not been updated to be compatible with akasharender. The code which is compatible with akasharender is in the #akasharender branch of the corresponding repository. Therefore, for the time being, we must install the plugin packages using those dependency specifiers. In the due course of time the ecosystem compatible with akashacms will be deprecated, and the akasharender ecosystem will be published instead. One aspect of AkashaRender&apos;s design is the freedom to design your own build and deployment procedure. The akasharender command provides a couple basics with the copy-assets and render commands. You may want to minimize the files, encrypt them, package them as an EPUB, etc. All those are outside the scope of the akasharender command. You are free to use any build tool you like, in the pursuit of your goals, to implement the build procedure of your dreams. What we show here is a simple system built using the framework provided by npm. The scripts section of package.json provides a competent useful framework for implementing your build and deployment procedures. While it&apos;s not the be-all-end-all-ultimate-build-framework, npm scripts get the job done. It is a tool that&apos;s automatically available through npm and doesn&apos;t require installing any additional anything. It can immediately use any tool executable via shell commands, even ones not written in Node.js. "deploy": "cd out && rsync --archive --delete ./ username@deploy.host.com:path/to/webroot/"
The prebuild command will automatically execute before build executes, so therefore npm run build automatically copies the asset files, then renders the content to the destination directory. That is, these scripts can run multiple commands in sequence by using the && pattern. That pattern also ensures the command will be aborted if one section fails. The preview command runs a small webserver on your computer, letting you preview the website without deploying it anywhere. The deploy command shows using an external tool, like rsync. In this case it automatically uploads the rendered website to a server. Including this kind of deploy command is extremely disrecommended for projects kept in public repositories. Disclosing the username and host combination to your web hosting account is a potential security problem. Hence it may be best to leave deploy out of package.json to keep that information within your build system. This command has a problem that&apos;s not entirely obvious. The rsync command is depended on by the project, but that dependency is not declared in package.json. How do you work with the project on a computer that does not have rsync, like a Windows machine? You have to install rsync separately since it&apos;s not explicitly installed by npm install. Further, the configuration required for password-less SSH login, as required by rsync, is also not under control of anything in package.json. These system configuration and administrative attributes of the project are therefore not automated, and might be forgotten. With prebuild and build we set up a two-stage build process. You can easily set up a third stage, with postbuild. What if your build process is more complex? "build": "npm run render-site && npm run minify-site && npm run html-validation && npm run css-linter "
With these options, it minimizes the size of HTML files while still leaving them readable. Automating repetitious tasks executed over and over is a good thing. That&apos;s one reason for using the scripts section as we just discussed. The last two steps presume you&apos;ll store the project files in a remote Git service, since that&apos;s such an excellent idea. Does it make sense to run the build and deploy steps by hand? Okay, it&apos;s not too onerous, but wouldn&apos;t it be nice to automate those steps. It&apos;s possible to configure a system to trigger build and deploy automatically by pushing to a Git repository. Using a Git hook allows a shell script to run when the remote repository receives your update. A continuous integration server, like Jenkins, can be configured to poll a Git repository and kick off a job when the repository is updated. This does mean installing two systems, the Git server and the continuous integration server. The Gitlab server includes an integrated continuous integration server. By using Gitlab you have both an excellent Git server, and a continuous integration system, by installing only one system.